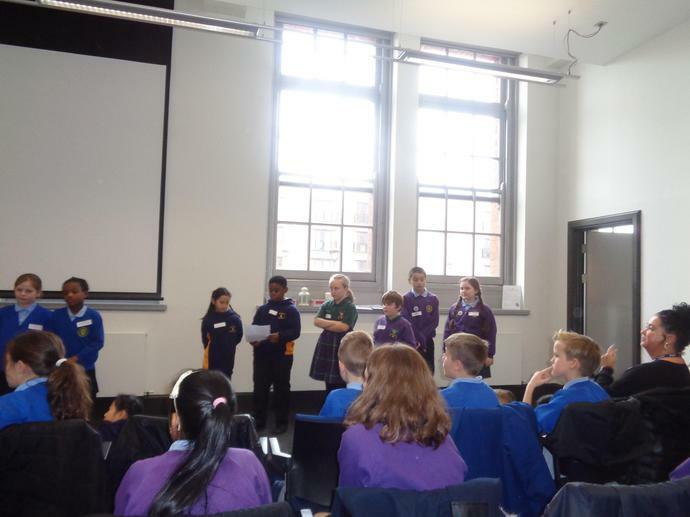 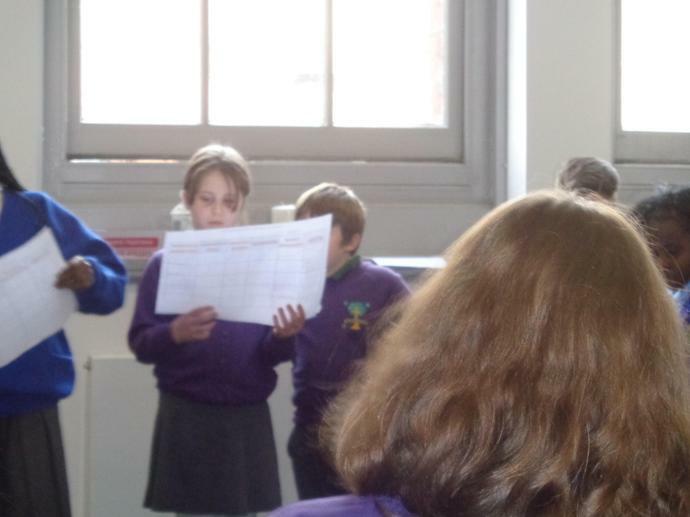 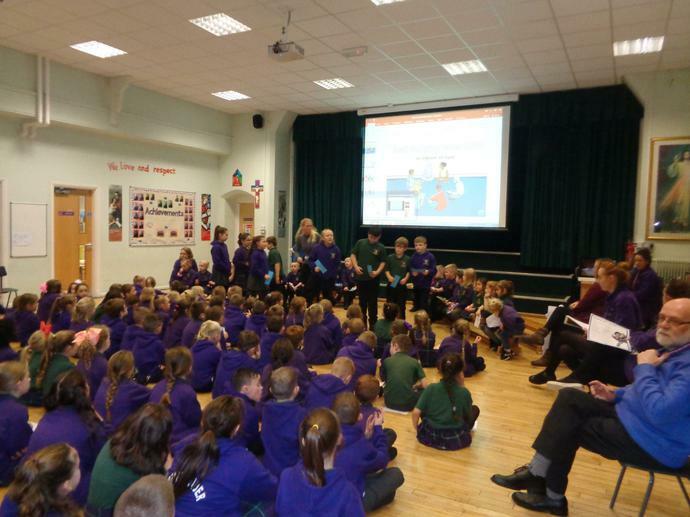 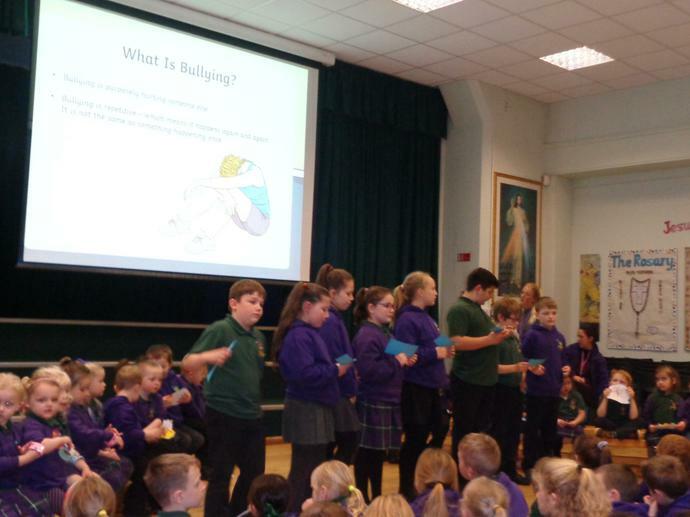 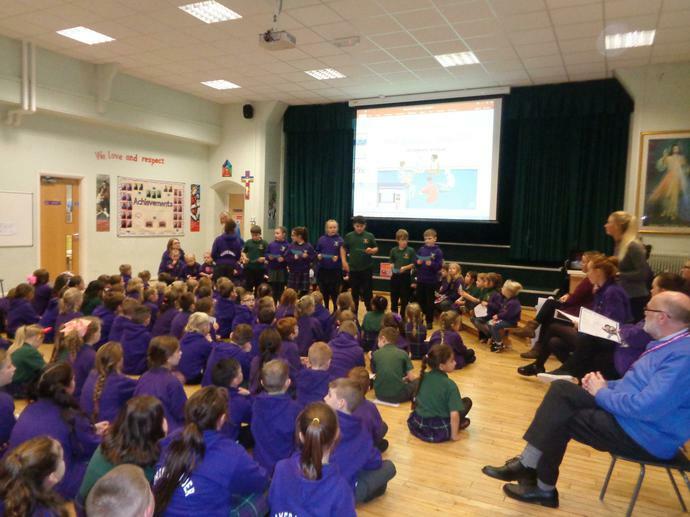 The Caritas Ambassadors led an assembly with a focus on anti-bullying. 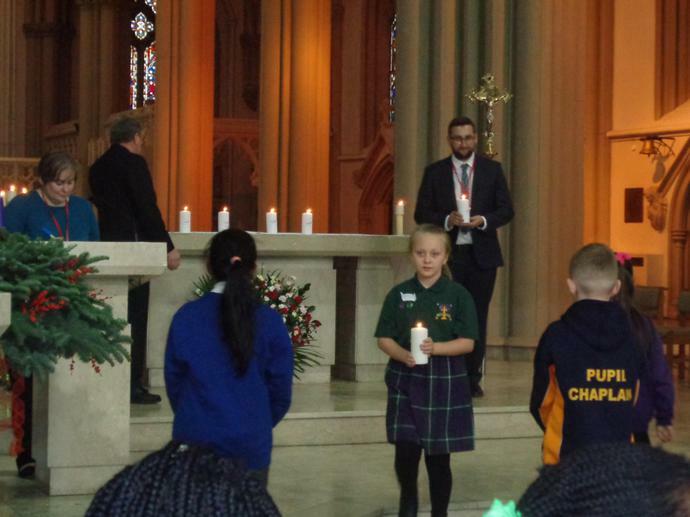 On Monday 13th November, the Caritas Ambassadors and the Prayer leaders from St Joseph's went to Jamai Khizra. 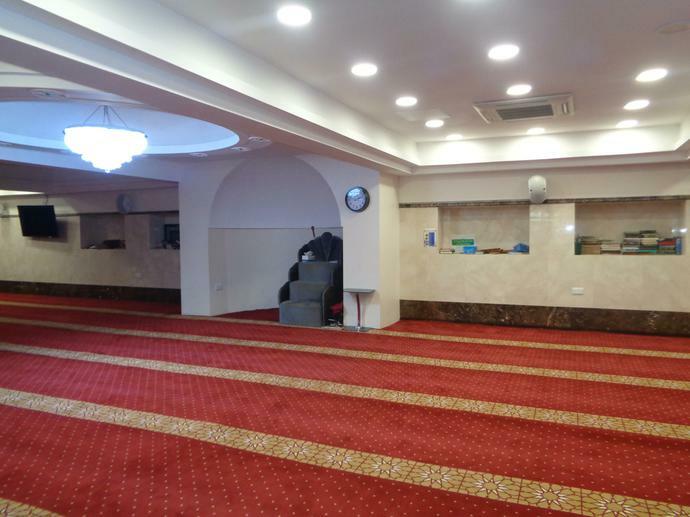 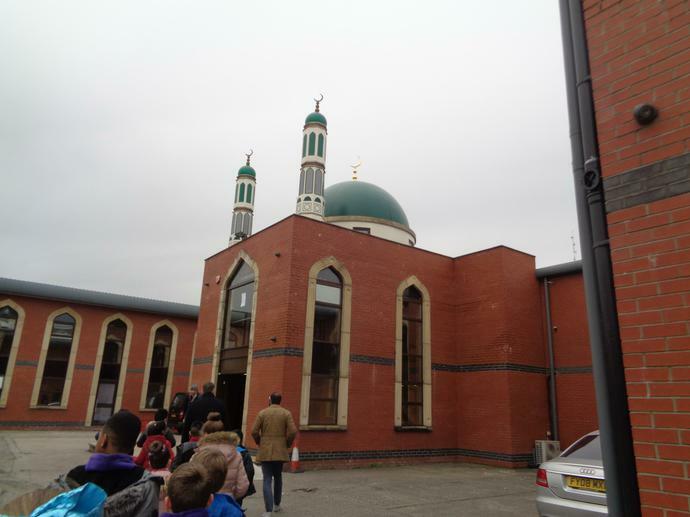 This is a Mosque in Bury Town Centre. 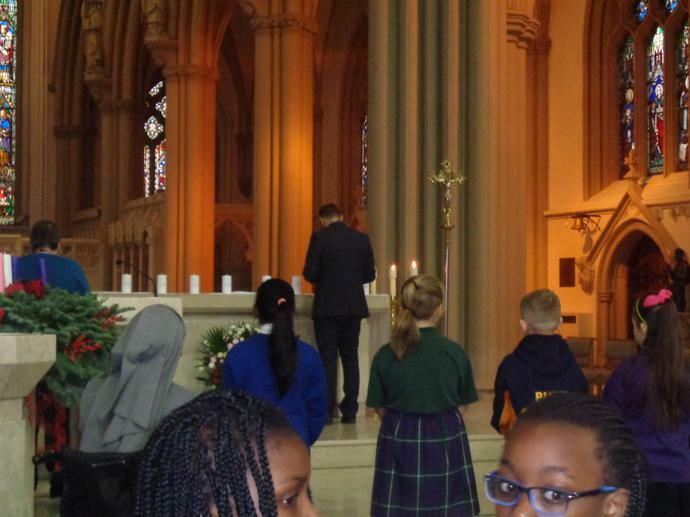 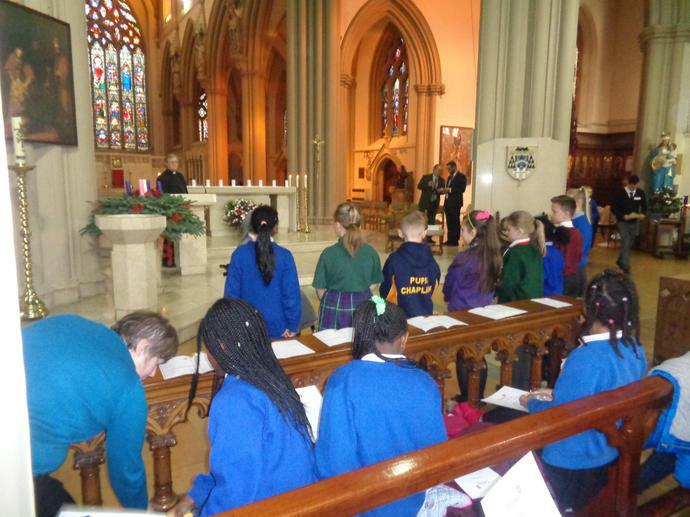 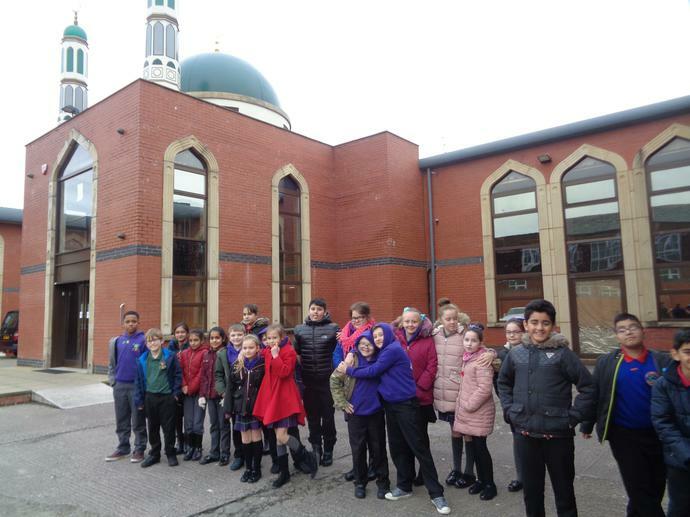 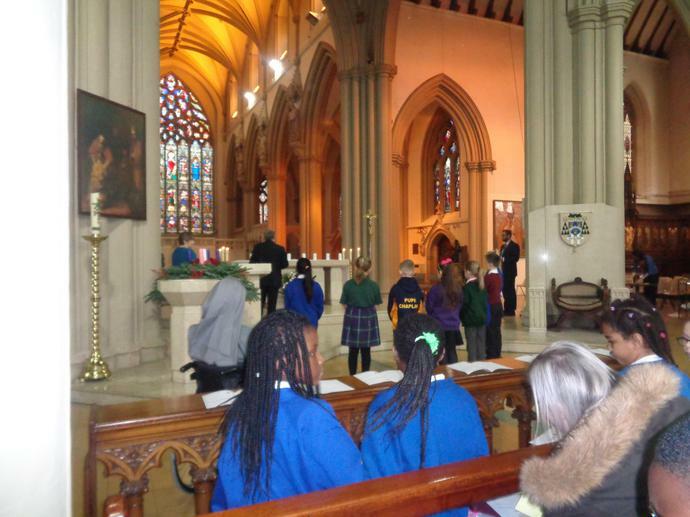 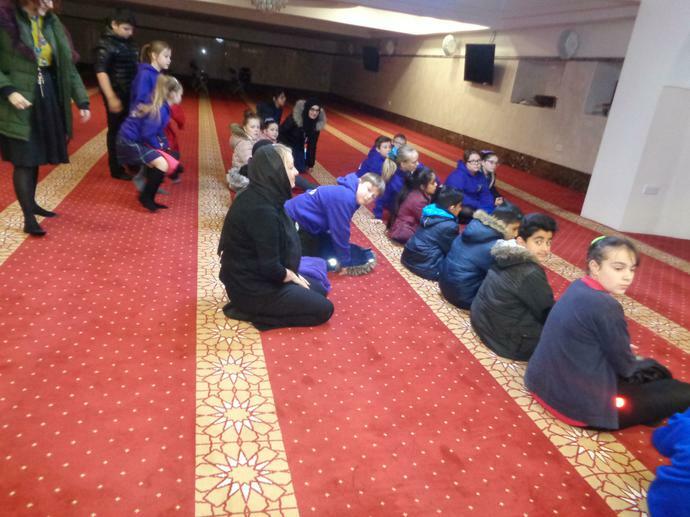 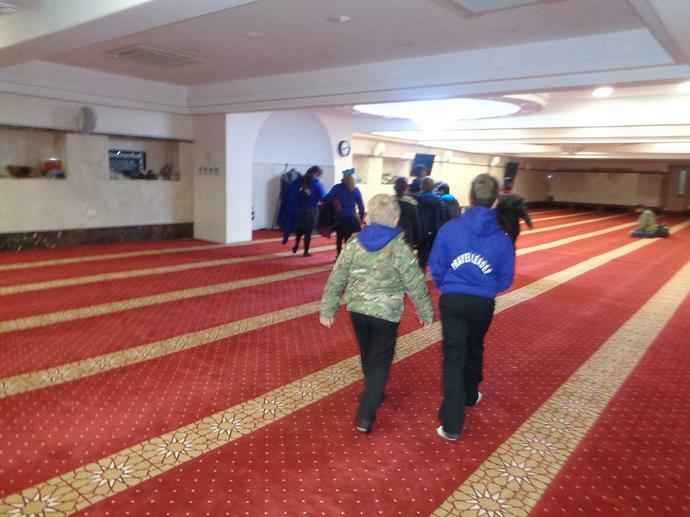 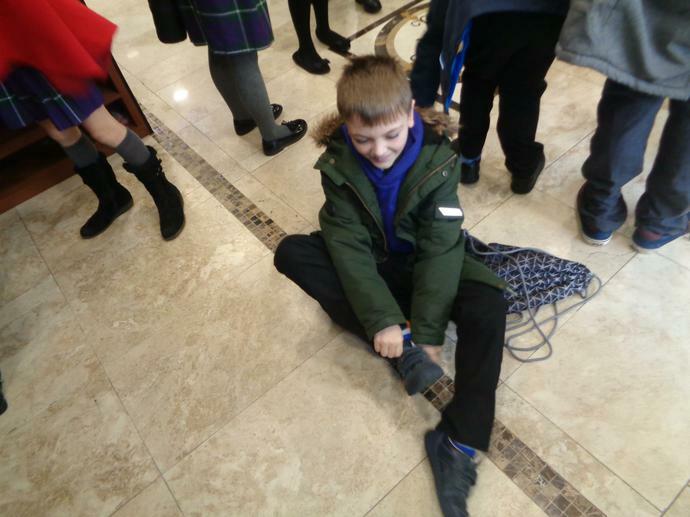 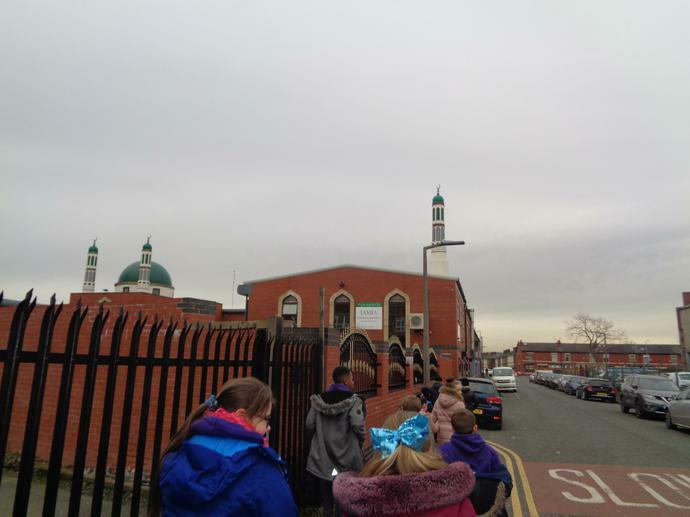 We learnt about Islam and how Muslims worship in a Mosque. 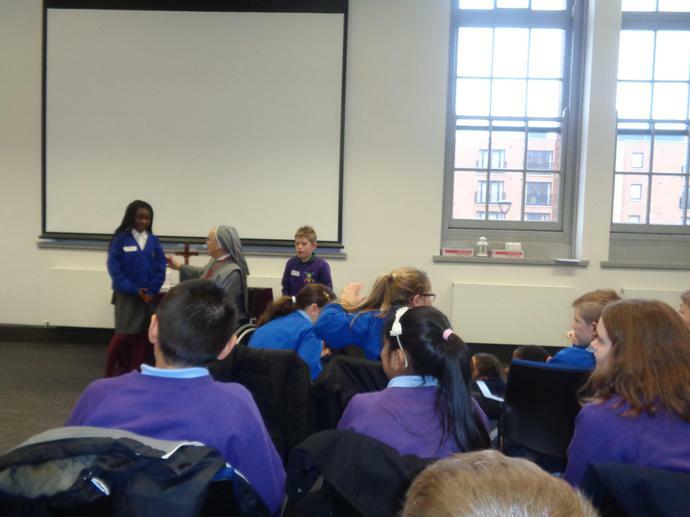 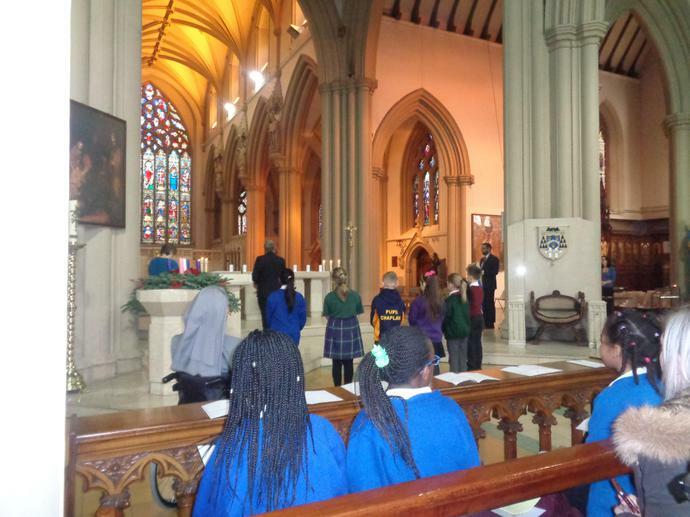 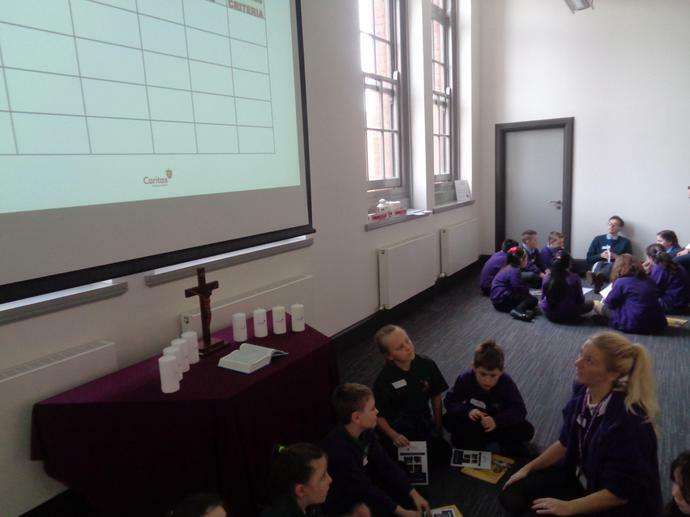 On Thursday the 21st September, the Caritas Ambassadors went to the very first Caritas Event at St Ann’s Parish in Crumpsall. 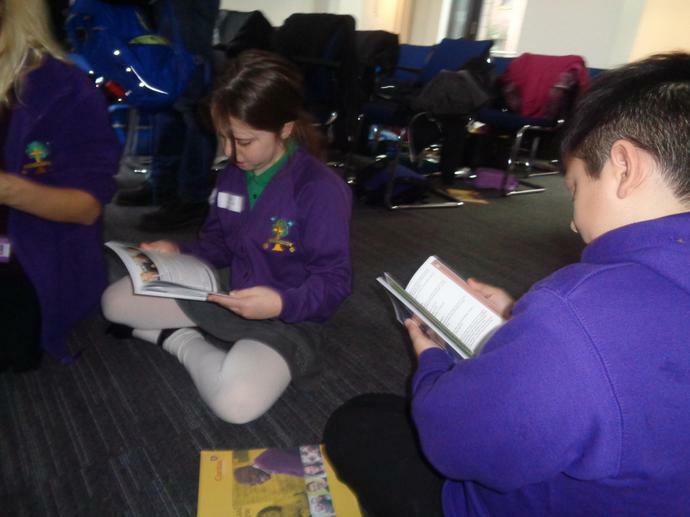 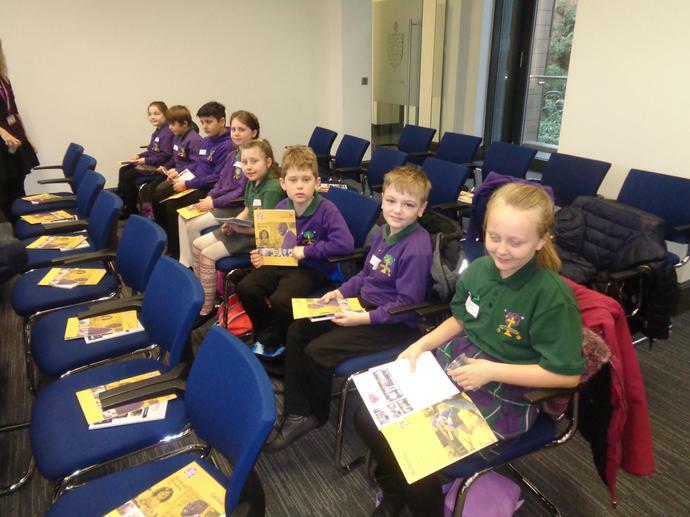 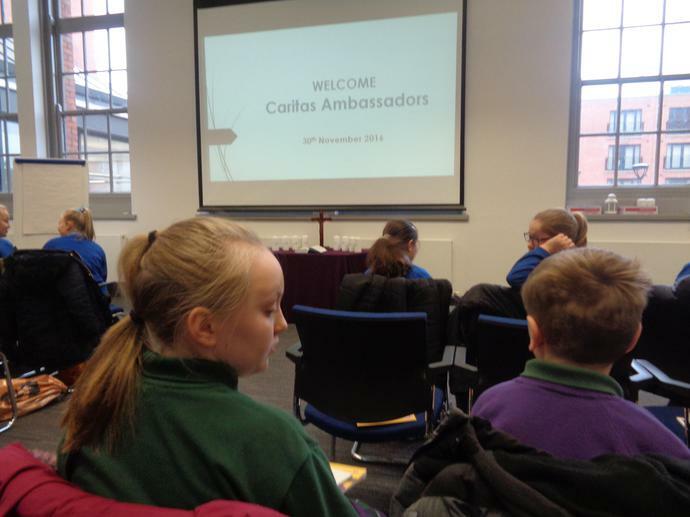 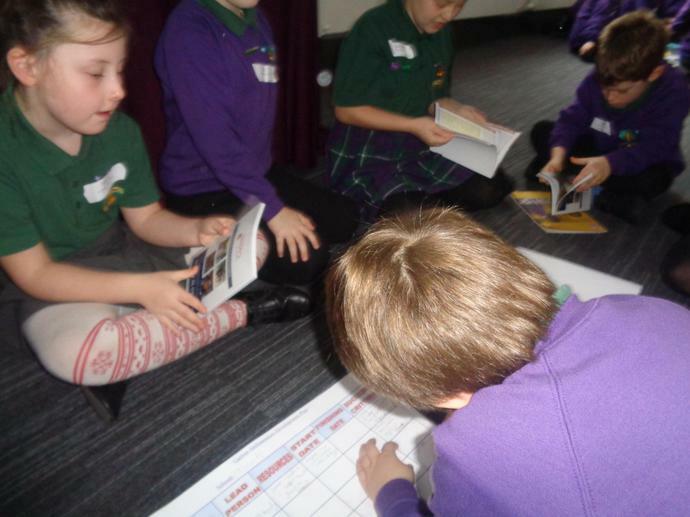 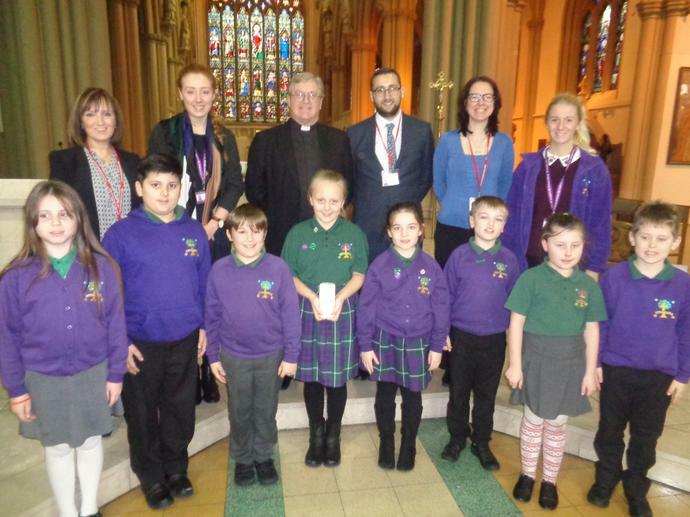 We met other Caritas Ambassadors from all around Salford Diocese and discussed ideas of how we can help others in our community. 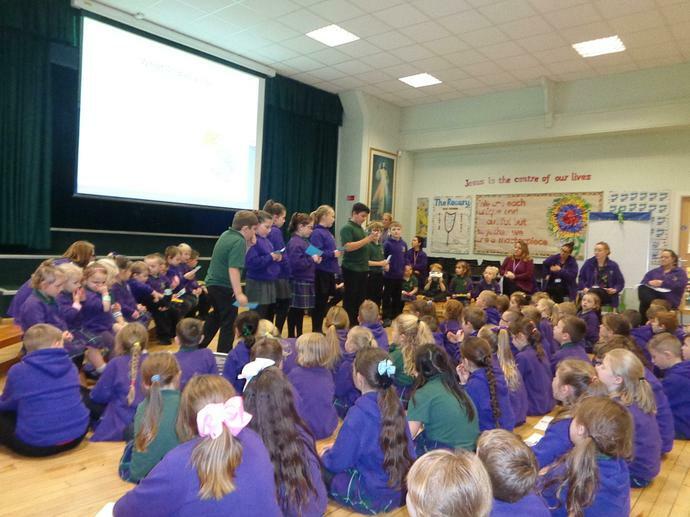 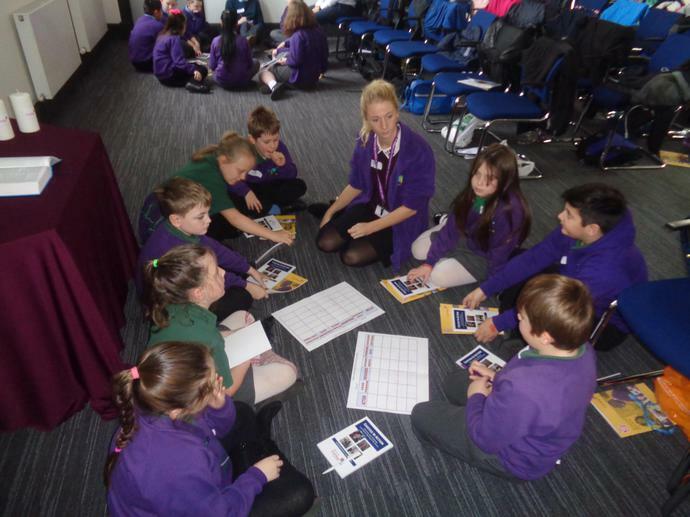 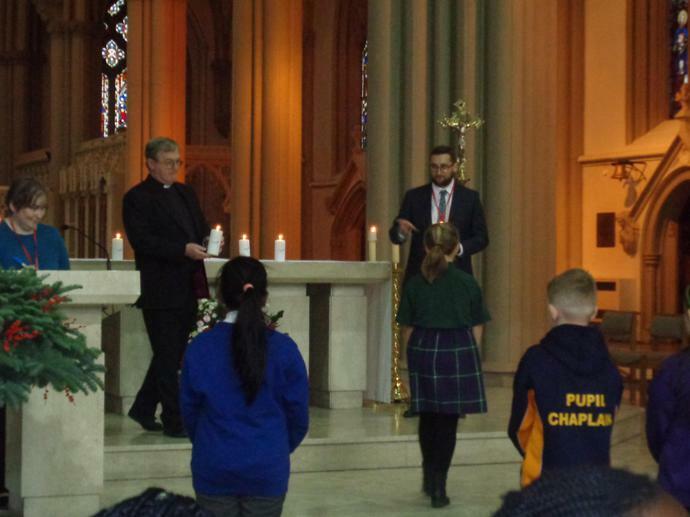 The role of a Caritas Ambassador is to promote and develop social action projects within our school, parish and local community; by demonstrating ‘faith in action’. 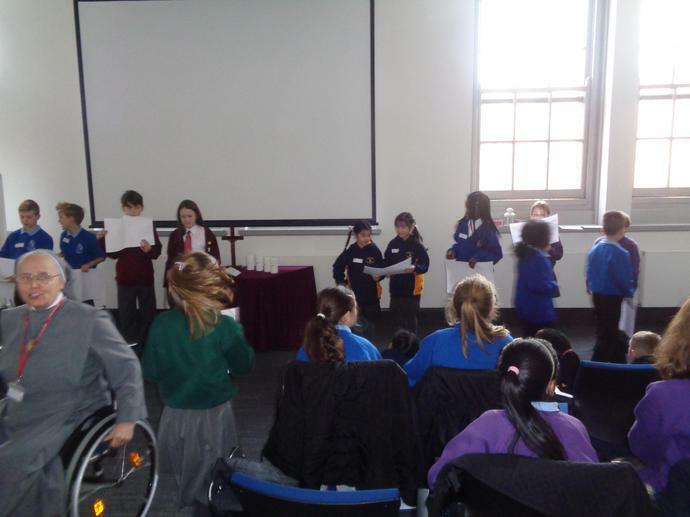 The Caritas Event was great for celebrating and show casing what other Caritas Ambassadors have been up to, which gave us lots of new ideas.